We direct the Union of India to file affidavit after doing categorization of security cover on permanent basis for the members of the Full Bench (the Chief Justice and two Judges) so that as and when there is a request for security, it can be provided without procedural delay as per such category by the Central Government or the State, as the case may be, at the place of residence of the Chief Justice and the Judges after their retirement, the Full Bench said in its order. 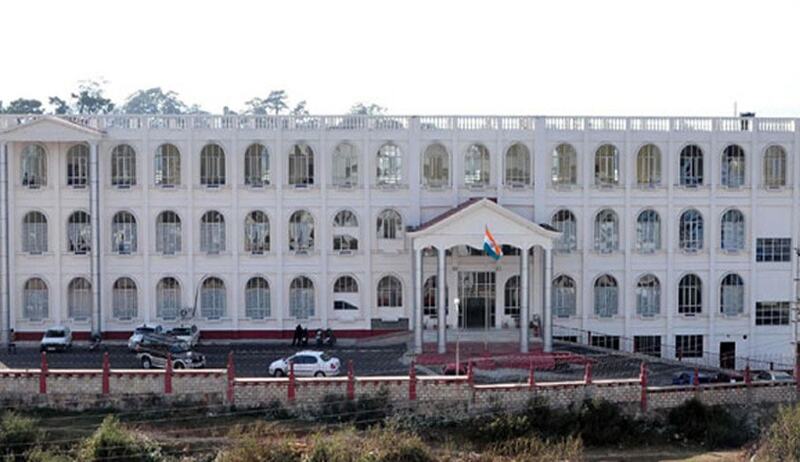 The Full bench of Meghalaya High Court has asked the Union Home Ministry to ensure adequate security to the Retired Judges of the High Court, in view of the fact that they are working in North east and dealing with the cases of insurgents and facing veiled threats. Bench comprising of Chief Justice Uma Nath Singh, Justices T. Nandakumar Singh and S.R. Sen asked the Union Home Ministry to file an affidavit on this regard on 4th January, 2016 after the Court reopens after its winter vacation. The court added that this direction is required particularly for the fact and reason that the Judges working in North East and dealing with the cases of insurgents over there are differently placed than the Judges of other parts of the country from the security point of view. About its order directing the Centre to use AFSPA in the Garo hills, the court said the order dated 02.11.2015 has been thoroughly misunderstood and misinterpreted by certain interest groups. “In the prevailing situation, our only concern is to protect the fundamental and human rights of the local natives; officials and other residents of the Garo Hills area from the incidents of kidnapping and killing. Moreover, that part of Meghalaya is situated along the international border with Bangladesh, which also needs to be urgently and fully fenced.” the bench said.